Flemings Prime Steakhouse & Wine Bar is serving up an exceptionally delectable Easter Brunch for the April 8th holiday. Fleming’s will also be serving the below special brunch menu on Mothers Day and for Fathers Day as well. This Blood Orange Fizz alone has my tongue a tingling for a taste. It will only be available for this special Easter Brunch menu. New cocktails are going to be created for each Mothers Day and Fathers Day. 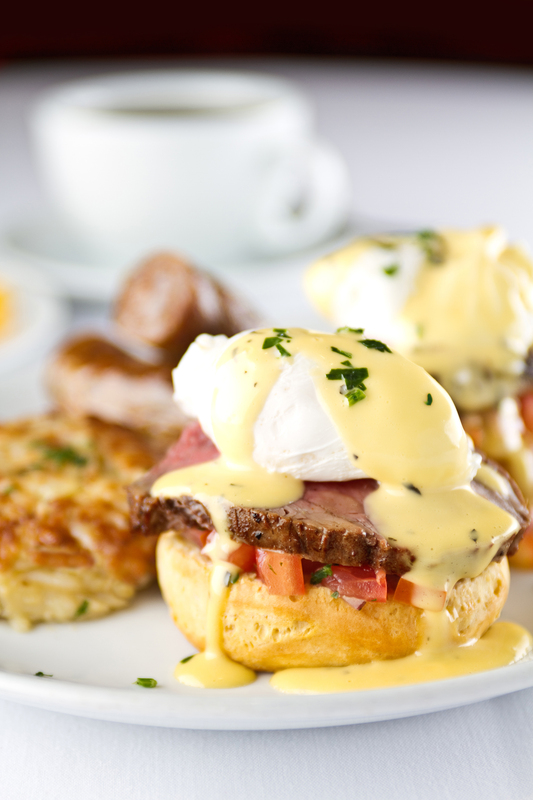 Brunch hours on April 8th, Easter Sunday, are 11:30 AM to 3 PM. The prix fixe menu, offering mouth-watering choices in each course, is $34.95 per person with a children’s version for $16.95. 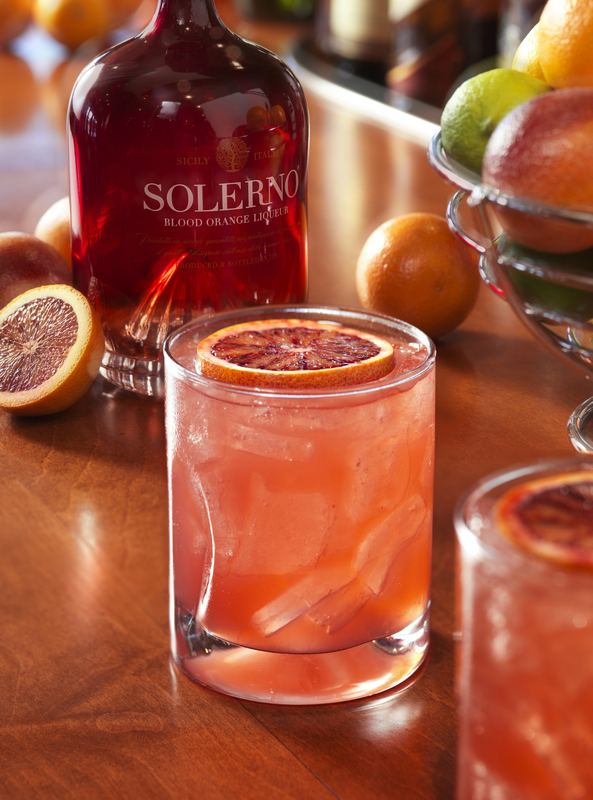 Blood Orange Fizz, the new brunch cocktail bright with citrus flavors, is offered at a special price of $6.95. Fleming’s traditional a la carte menu will also be available. Hope to see you there, in your Easter Sunday best!